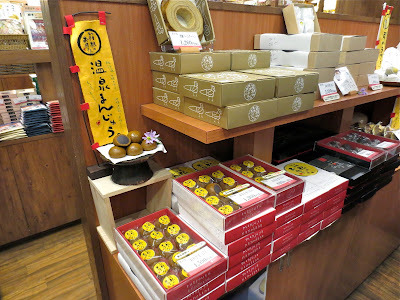 Nanohana (菜の花) is very popular for their Onsen Manjyu. 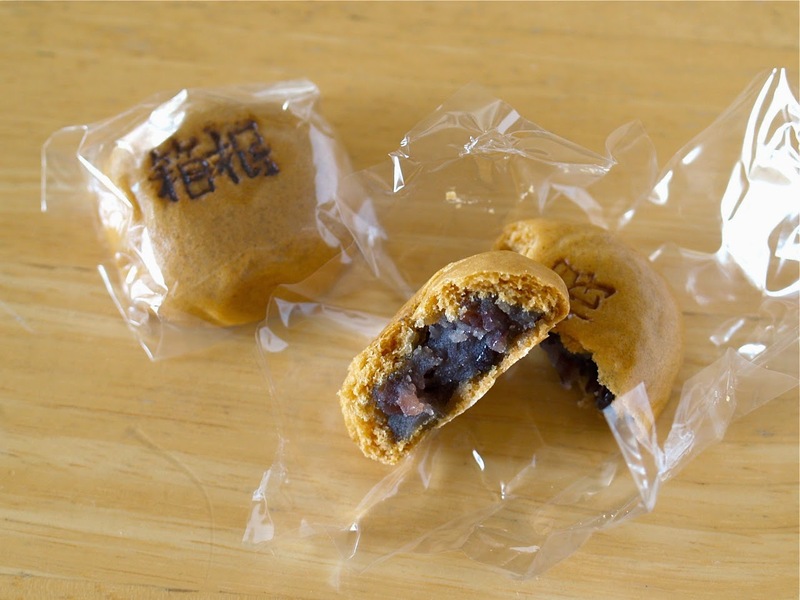 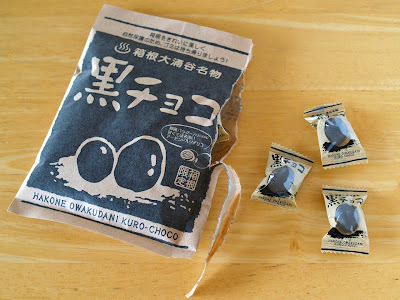 Brown ones (Hakone no Otsukisama 箱根のお月さま) expires in 4 days. 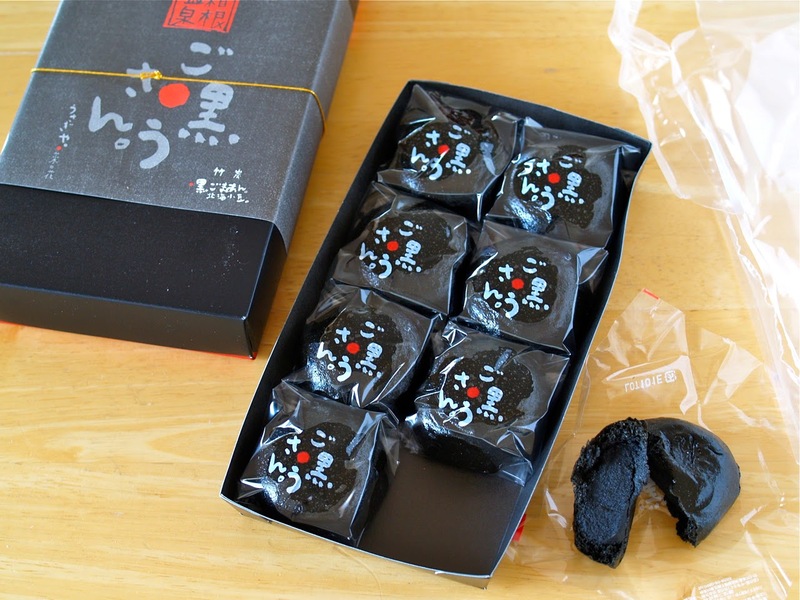 They also have black ones Gokurosan (ご黒うさん) colored with bamboo charcoal and black sesame seeds. Black ones can be enjoyed for 20 days but before you open the package. Amanatu Orange Jelly (甘夏ゼリー) is something I found refreshing and nice! 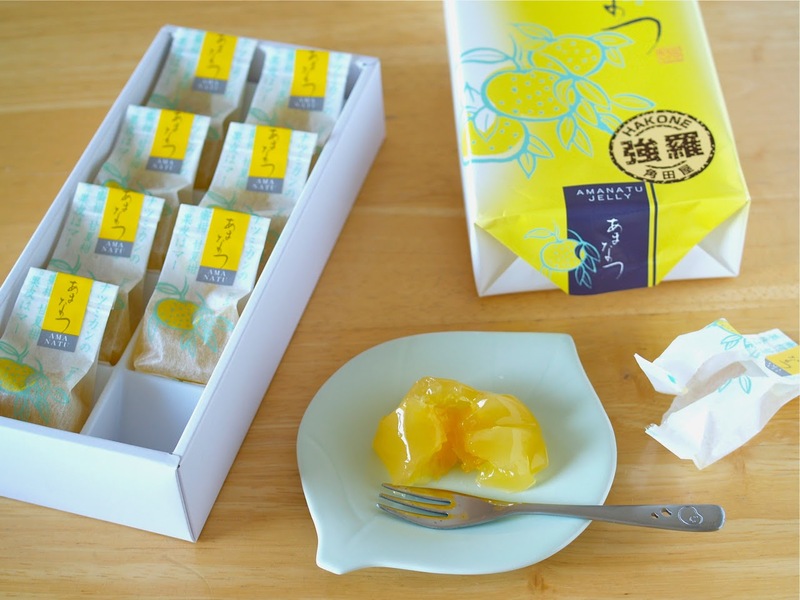 It is only sold during summer season.